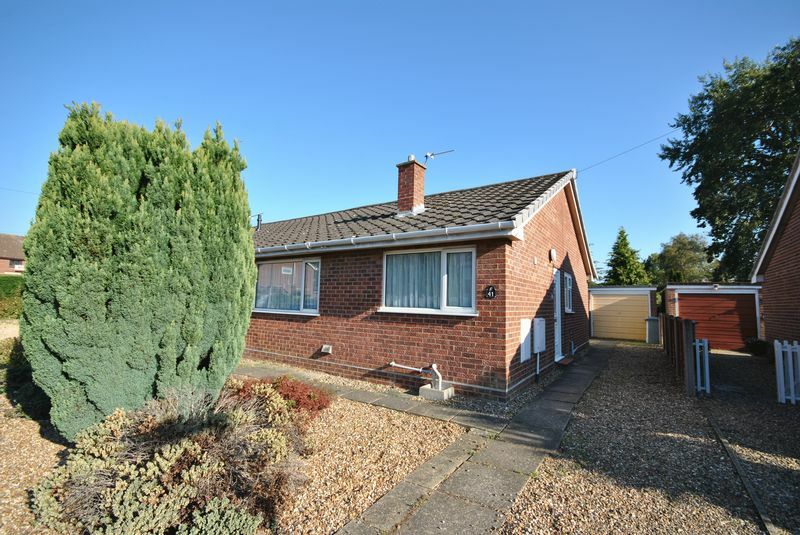 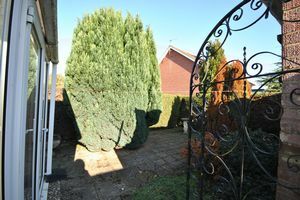 Needs some UPDATING for this Cute & Cosy SEMI DETACHED BUNGALOW in a quiet Cul-de-sac. 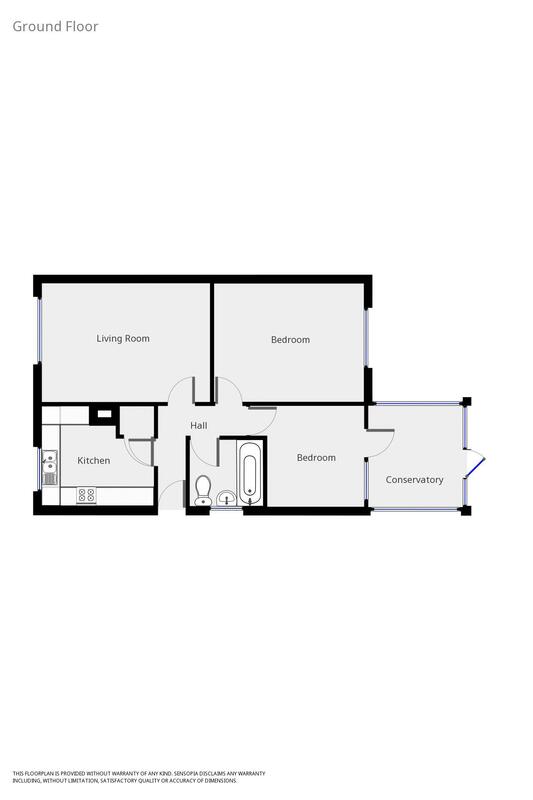 Lounge, TWO BEDROOMS, Kitchen and CONSERVATORY. 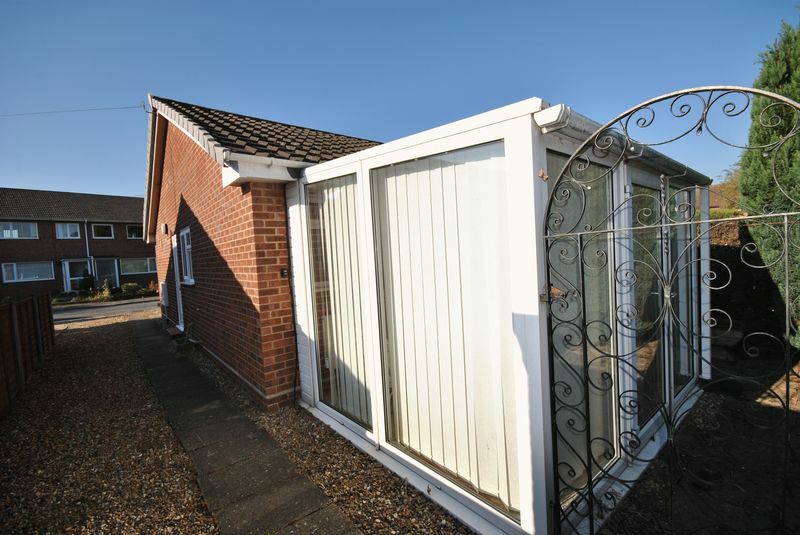 Low maintenance paved garden and detached garage.